HiFX, the leading foreign exchange company, are pledging to donate €1 to the Cudeca Hospice for every 1000€ transferred by their new clients in Spain. 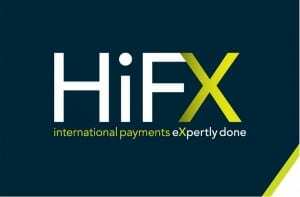 This means any new clients who sign up with HiFX’s Spanish office and make a transfer before 31st August 2013 and mention ‘Cudeca’ now not only save money on their international payments but also generate a donation to Cudeca at the same time, for free! Cudeca have provided palliative care to patients suffering from advanced cancer, also offering emotional and spiritual support to their families, throughout the province of Malaga since 1992. 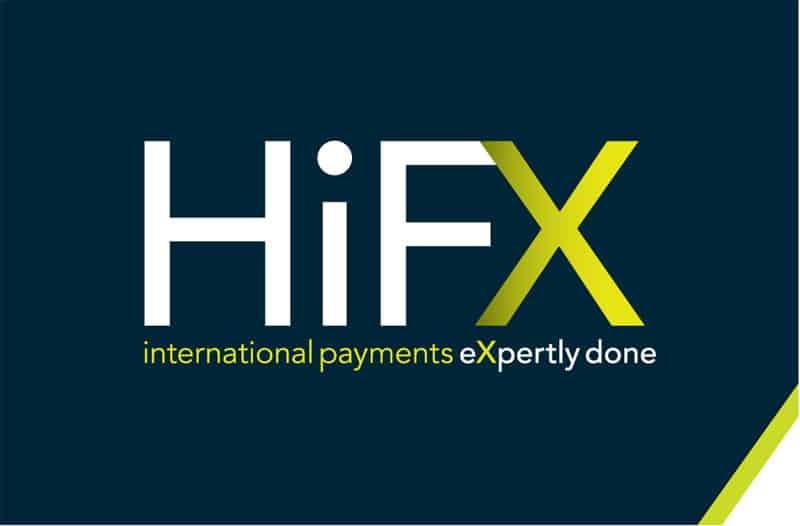 For further information about HiFX Spain and how they can help you with your international transactions , please call 951 203 986, go online to www.hifx.co.uk or visit the office in Centro Plaza, Nueva Andalucia, Marbella where you can meet the team and use their internet suite to log in and use HiFX Online. *Terms and conditions apply. 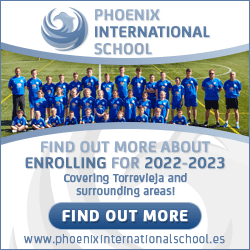 Offer only applies to new clients who sign up with HiFX’s Spanish office and make a transfer before 31st August 2013 and mention ‘Cudeca’ when opening an account. Maximum donation €500.